Have you heard of oil pulling? It has been used by Indians and the Far East for centuries and is the process of swishing oil around in your mouth to remove toxins. I'll talk about how it's done first, then why it's done. 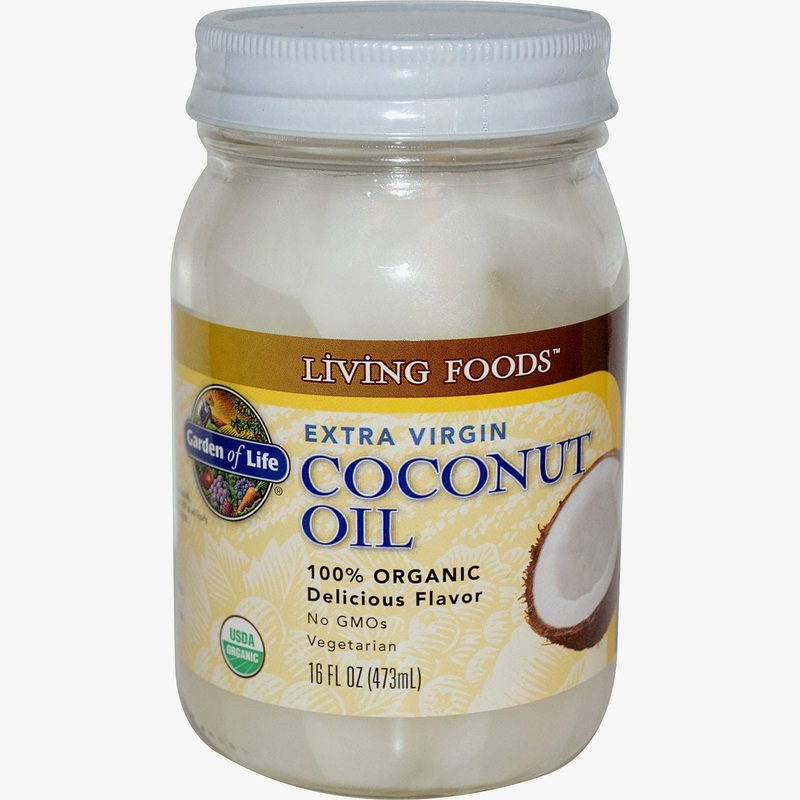 Oil pulling can work with any oil, but virgin, organic coconut oil is a good choice. More on why later. First thing when you get up, before even a sip of water, get a tablespoon of coconut oil. In winter it is usually in solid form, so you might want to heat it up a bit if you prefer liquid state. Take the oil and swish it around your mouth, through your teeth, for 10-20 minutes. I know, that's a long time. So far I'm only getting around 5-10 minutes myself. When you are done, spit out into the trash. The plumbing is not such a good idea because it's an oil that could stick to your pipes. Just spit it into the trash or a wad of tissue. When you spit it out, it should be creamy white in color, which indicates you accomplished your goal. Rinse your mouth out and then you can eat or brush your teeth. The goal of oil pulling is to detoxify. When you sleep your body purges itself of toxins. A lot of this happens in your mouth and why you wake up with that awful morning breath, even if you brushed your teeth before bed. You also have that nasty film on your tongue. If you were to drink some water first thing, you'd be swallowing back some of that nastiness. Oil pulling works because the oil is sticky and "pulls" the toxins and buildup off of your teeth, gums, tongue, etc. For instance, the bacteria Streptococcus Mutans is the main culprit behind plaque buildup, gingivitis and cavities. It creates a film on your teeth that becomes plaque. By using the oil, these bacteria get stuck in the oil and you spit them out. In studies it has been found that regular oil pulling has greatly decreased the amount of plague built up between dental cleanings. Why coconut oil? Well, for one thing, it tastes pretty good. But the best reason is that it has anti-bacterial properties on its own already. It has lauric acid, which is antimicrobial. It can kill bacteria, viruses and fungi. Give oil pulling a try, even if only a few days each week, and see how your next dental cleaning goes.